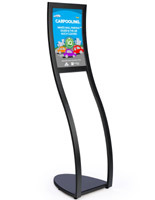 Hospitals are like little cities - cities that care for your loved ones and provide life-saving medical treatments! 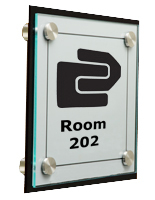 Just like real cities have street signs and maps to help people get around, healthcare centers provide hospital wayfinding signage to direct patients through their many floors, rooms, and hallways. 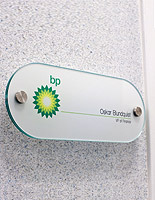 Signage, however, is only one example of the many hospital displays that are essential to running a healthcare facility effectively. 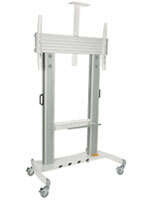 See what other supplies your medical facility will need by browsing the below selection of hospital site furnishings. 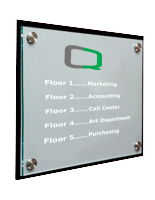 Without the proper hospital signs and wayfinding displays, a healthcare center can quickly turn into a labyrinth of hallways and rooms. 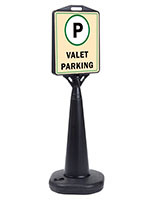 This type of facility requires signage in all shapes and sizes, from the parking right down to patient exam rooms. 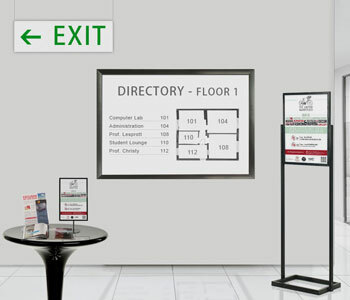 For example, floor standing hospital lobby signs are needed to help visitors find their way immediately after they enter the building. 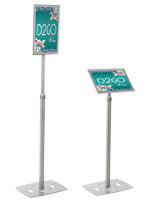 These directories, some of which light up for better visibility, let patients know which floor or wing of the building they’re headed to right from the get-go. 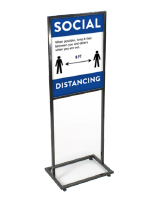 Along hallways or up on walls, facilities should place hospital wayfinding to let these folks know they’re on the right track. 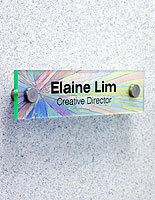 Then, hospital door signs should identify which rooms are which. 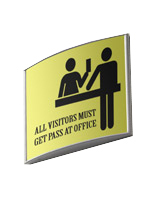 Occasional sign boards holding facility maps can also be a great way to ensure no one gets lost. 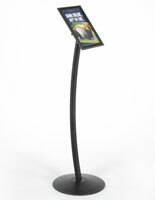 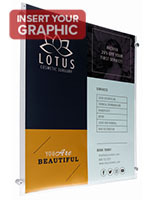 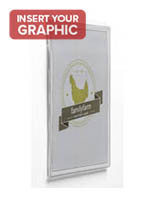 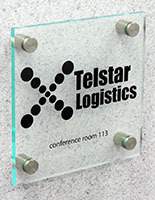 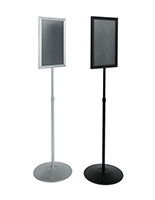 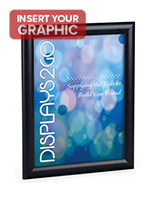 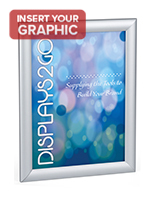 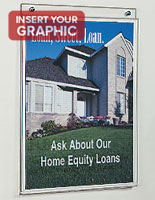 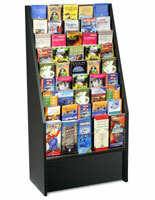 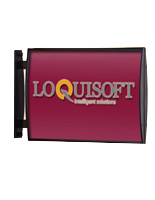 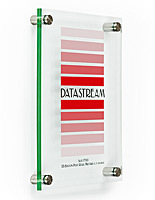 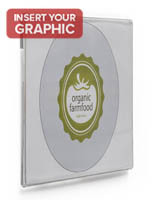 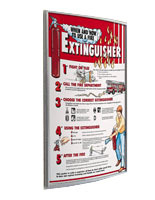 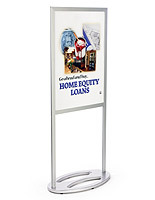 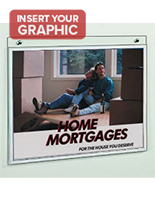 Standing poster holders are ideal for clearly identifying stairwells or exits as well. 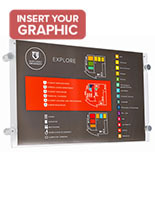 Digital signage for hospitals is another awesome option for getting information out to patients and visitors because administrators can control up to 50 displays remotely. 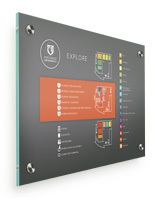 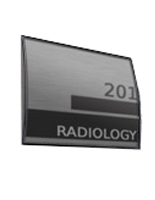 With the right selection of hospital signage, your establishment will be easy to navigate for everyone! 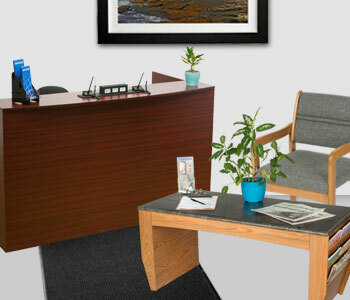 Waiting areas, doctors’ offices, nurses’ stations, patient exam rooms, and cafeterias are all places within a hospital that require a special selection of furniture. 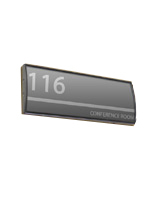 In any one of these areas you’ll likely see an array of chairs, tables, and desks. 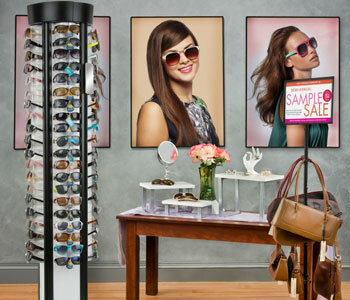 However, the selection will be different from place to place. 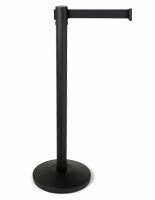 Hospital lobby chairs, for example, are great in reception areas and patient rooms, but wouldn’t be very convenient in a hallway. 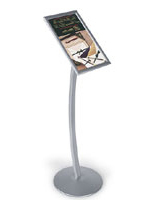 Height adjustable desks are great for offices but would have no need in the lobby. 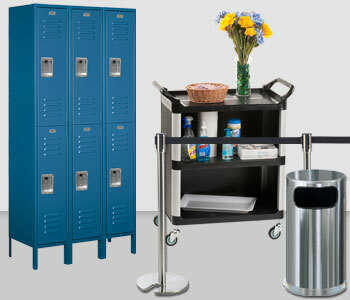 Hospital lockers and benches are more necessary in employee breakrooms than surgical suites. 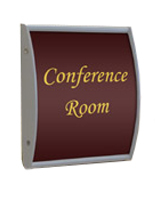 On this page, you’ll find a huge selection of healthcare facility furniture to use in any of these locations! 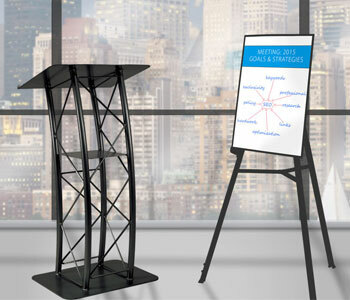 Hospital administrators work to keep the care they provide on the cutting-edge of medical technology, but do they ever think about technology outside of the exam room? 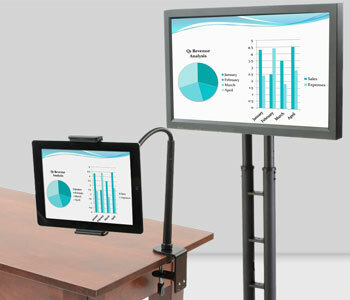 Technology displays and fixtures can help keep a healthcare center running smoothly and efficiently. 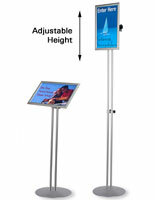 iPad kiosks can be used for patient check-in or wayfinding. 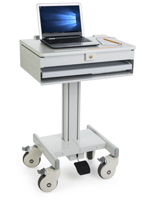 Mobile charging carts are essential for keeping doctors’ netbooks and laptops secure and ready to use at all times. 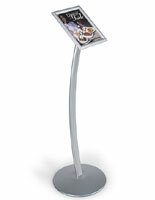 Hospital TV mounts can be used in waiting areas, patient rooms, or cafeterias. 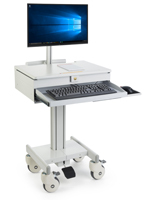 Rolling workstations for laptops are ideal for nurses’ stations and emergency rooms. 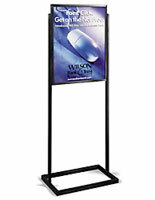 In the ever-technological world of today, these hospital displays are sure to become even more necessary! 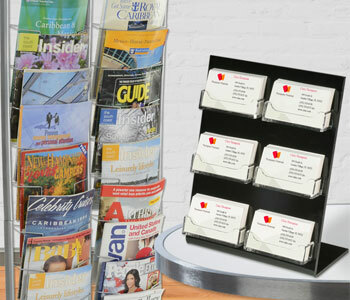 There are hundreds of other displays and fixtures that a health facility could put to use. 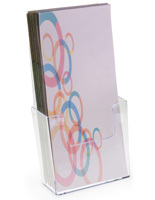 Hospital whiteboards and dry erase boards are ideal for scheduling shifts and surgeries. 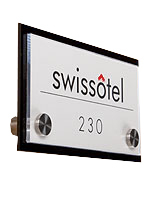 Door mats are needed to prevent slipping at entranceways. 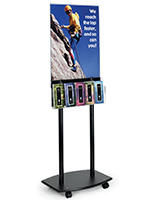 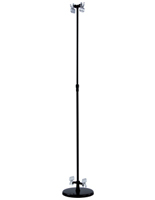 Stanchions help keep long lines at the pharmacy or front desk orderly. 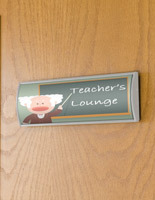 Even waiting room art can be used to create a relaxing and calming atmosphere. 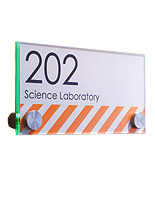 Browse the supplies and furnishings on this page to outfit your facility with the very best!